Heart, who had come to New Orleans from France (by way of Bay St.
Louis, MS, where they'd established St. Stanislaus College in 1847). 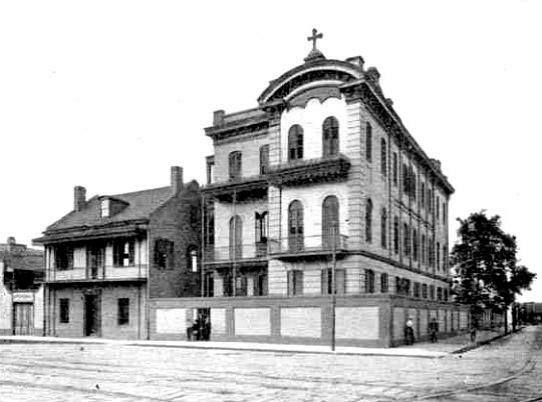 The first St. Aloysius was located at Chartres and Barracks Streets. the Ursulines, who were moving to a different part of the city. 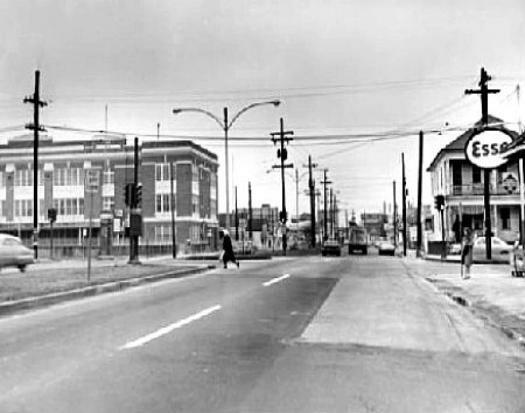 preparatory school, remained there until it closed its doors in 1969.
on Elysian Fields Avenue and is one of the top schools in the city. 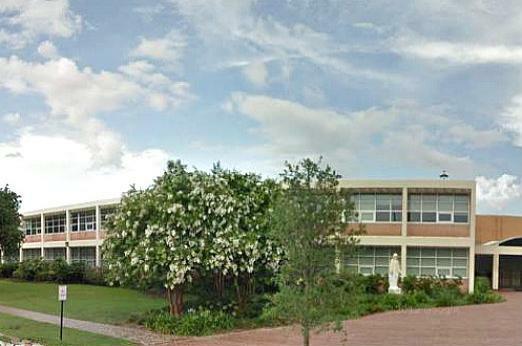 owner, Tom Benson, went to school here and graduated in 1944.